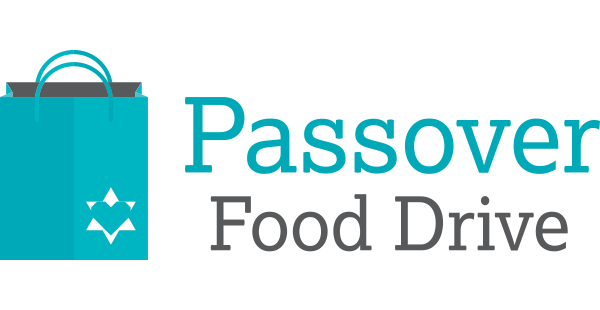 The Passover Food Drive was born in 1983, when members of National Council of Jewish Women of Canada Toronto observed that there were members of their community in need of food during Passover. We provide Kosher for Passover food to members of the Jewish community with limited financial resources. This all inclusive community based program has grown from 25 Kosher for Passover Food Boxes packed and delivered in 1983 to over 2,550 Boxes in 2016. I REMEMBER. YOU INVOLVE ME & I LEARN. Passover Food Drive achieves its goals through vital monetary donations that enables us to purchase 90% of all the Kosher for Passover Food at wholesale prices. Food collected through schools, synagogues and drop off boxes only meets 10% of the needs of the Drive. Every box has the identical items. 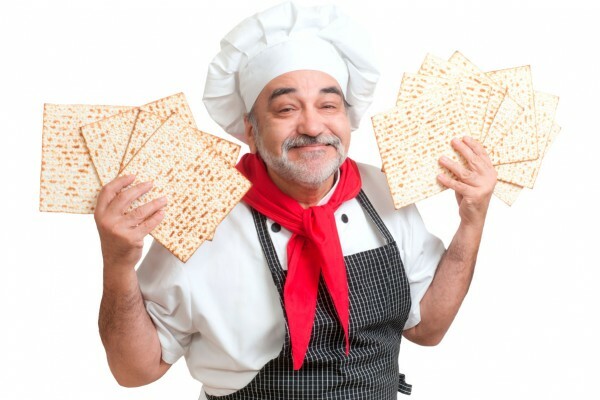 Rent a Matzo Man costume and make your Passover event one to remember! For more information call Passover Food Drive 416.633.5100 or pfd@ncjwctoronto.org. All costumes remain the property of National Council of Jewish Women of Canada, Toronto Section. Only Mastercard or Visa Credit Card is accepted as deposits. No deposit refunds will be issued once a costume has been booked. This includes cancellation of the function, for whatever reason. National Council of Jewish Women of Canada, Toronto Section cannot be held responsible if the Matzo Man costume does not fit. If a costume has been booked and subsequently damaged by a third party before the hire date, we will offer a full refund. Costumes must be returned on the day specified on the hire agreement, and returned within normal business operating times. Failure to do so will result in a $25.00 per day surcharge. Deposits or the cost of replacement will be deducted from the customer’s credit/debit card (if applicable) if the costume is returned, as per condition 7, 8, 9, 10, 11.